QUICKSILVER LIPOSOMAL FORMULAS – NEW PRODUCTS! One of the most significant developments for nutrient uptake and assimilation is the advent of liposomal delivery systems. Once in the range of 300–5,000 nanometers, the latest liposomes are now just 20–100 nanometers (nm)! The significance of these small liposomes—tiny bilayer lipid structures—is that there is a major increase in the amount of nutrient delivery to cells. That is, small liposomes show significantly greater efficiency at intracellular delivery of encapsulated compounds. Liposomal delivery systems have evolved rapidly and now offer major advantages over nutritional supplements delivered by standard means—like capsules, tablets, powders, and liquids (e.g., tinctures). Liposomal delivery systems first utilized multi-lamellar vesicles (MLV) ranging ins size from 300–5,000 nanometers. Later, “large” unilamellar vesicles (LUV) (100–300 nanometers) were developed. Products containing LUVs are more effectively assimilated than MLVs. As noted, lipsomal technologies have shrunk liposome sizes to 20–100 nanometers (nm), the category size for small unilamellar vesicles (SUV). 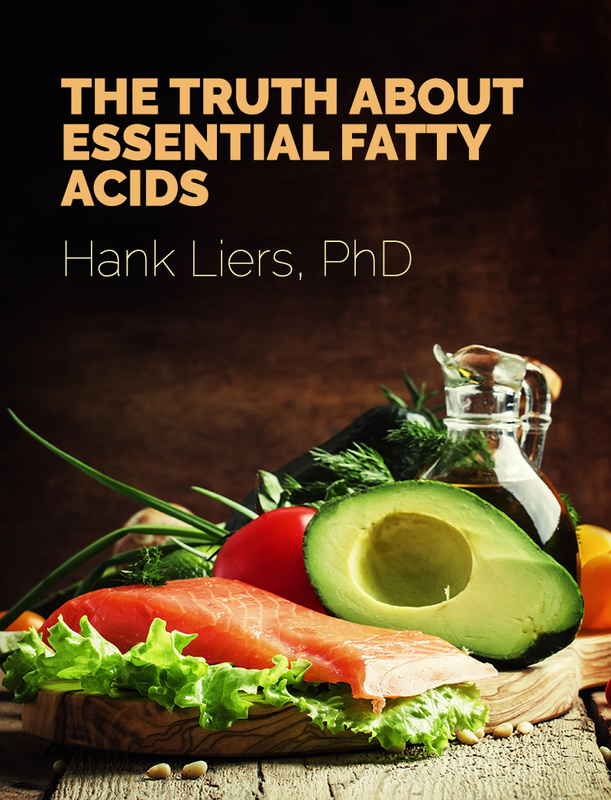 This means the body can far more easily assimilate nutrients delivered liposomally when the particle sizes are up to 10 times smaller than already effective liposome sizes. Small liposomes (SUV) have a long circulation half-life and better cellular accumulation. 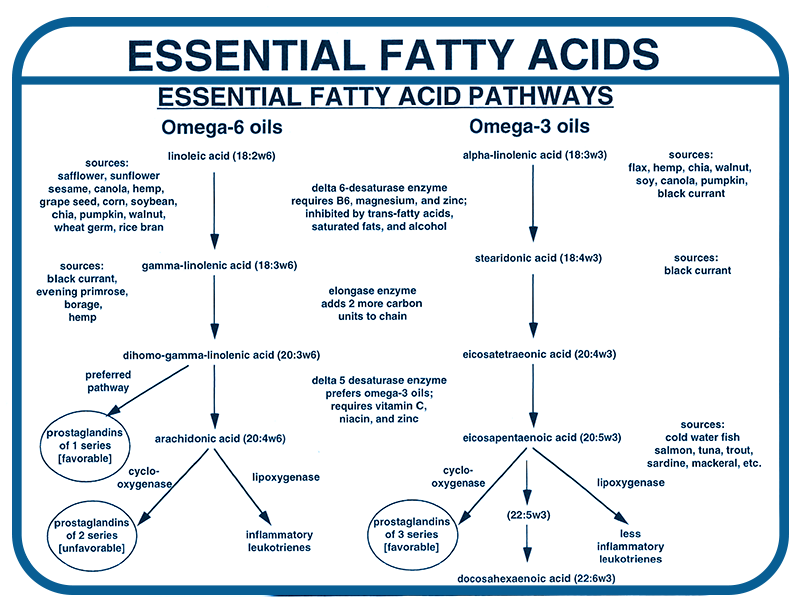 Small lipid particles have the fastest uptake kinetics and can participate in paracellular (between cells) transport. The nutritional liposome industry is rapidly moving toward the use of small liposomes. Key Point: Small liposomes (SUV) are significantly more efficient at intracellular delivery of encapsulated compounds. In a recent study with carefully sized liposomes, cellular uptake increased nine-fold as liposome size was decreased from 236 nm to 97 nm and was 34 fold higher at 64 nm. 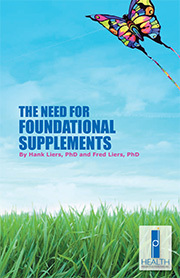 Nutrients that can be delivered liposomally range from vitamin C and glutathione to many types of adaptogenic and medicinal herbs. Liposomal delivery systems are the future of nutritional supplements given all the advantages they confer. HPDI recognizes the value of liposomal products, and now offers the best formulas available—from Quicksilver Scientific, Inc.—to our customers. 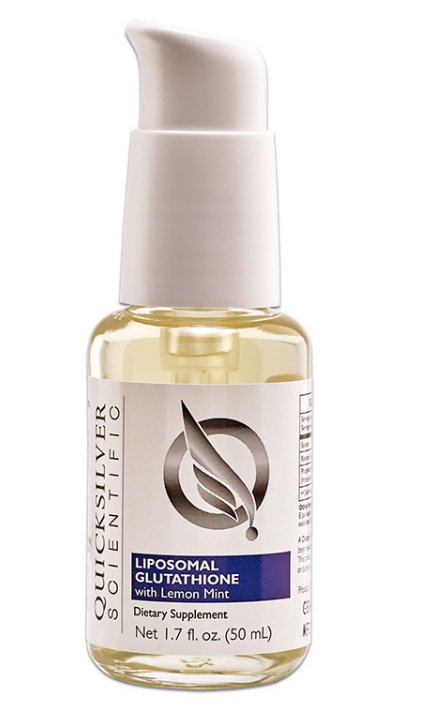 HPDI offers four liposomal formulas from Quicksilver Scientific. Liposomal Vitamin C with R-Lipoic Acid (mean size 50–100nm): Quicksilver Scientific’s Etheric Delivery™ system for Liposomal Vitamin C (with R-Lipoic Acid) is the most absorbable form of professional-grade Vitamin C. Vitamin C is essential to any detoxification program because it feeds the system that eliminates toxins. It is also very effective in removing lead and other heavy metals from our system and fighting off the free radicals that form in the liver during the first phase of detoxification. 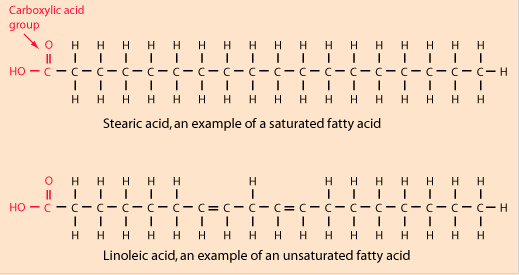 R-Lipoic Acid (as sodium R-Lipoate) has an exceptionally well-documented ability to upregulate the glutathione system via the Nrf2 nuclear transcription pathway. This combination of liposomal vitamin C and R-Lipoate in a nanoliposomal delivery system potently harnesses the potential of Vitamin C to the power of a fully functioning glutathione system. The absorption of conventional oral Vitamin C diminishes rapidly as the dose increases (e.g., about 19% for 1000 mg oral vitamin C). Nanosphere delivery greatly increases absorption and for some compounds can provide higher intracellular delivery than an IV administration. Suggested Usage: General use for antioxidant and detoxification function, take eight pumps per day (1,000 mg of Vitamin C and 50 mg of R-Lipoate). For advanced intermittent use, use up to 50 pumps per day (6,250 mg Vitamin C and 312.5 mg R-Lipoate) or more, in divided doses throughout the day. For detoxification protocols, especially with metal toxicities, build dosage gradually, starting from low doses, as they are tolerated. 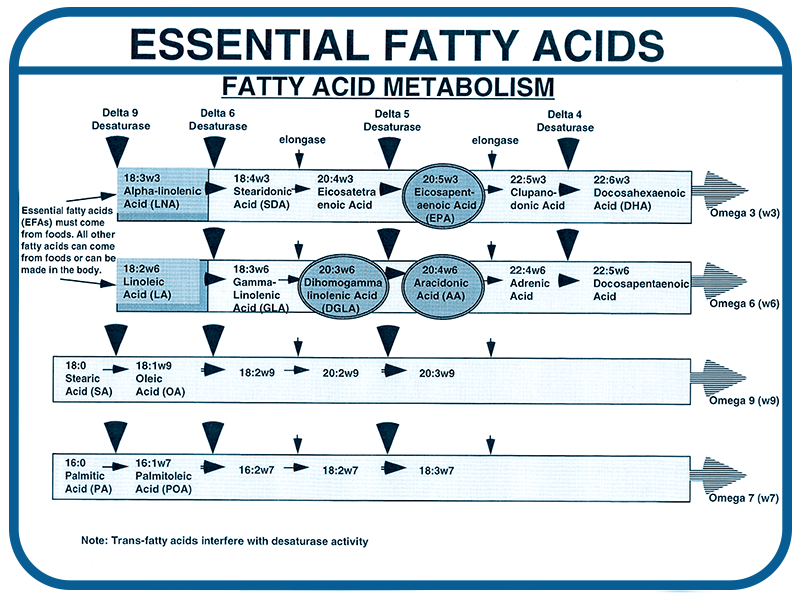 If strong detoxification reactions are observed, back off dosage. Children should start at approximately 1/4 of adult (two pumps per day) dosage and work up. For topical application, one pump can cover the face for a daily treatment, or use several pumps as a mask and leave on for 10–15 minutes; skin can be re-wetted and left for another 10 minutes before rinsing off excess. Liposomal Glutathione: Quicksilver’s Phospholipid Encapsulation Etheric Delivery system protects glutathione from digestive enzymes that otherwise inhibit absorption of oral glutathione supplementation. In cell cultures, liposomal products have demonstrated over 100 times more efficiency for intracellular delivery than IV-based liposomal glutathione. 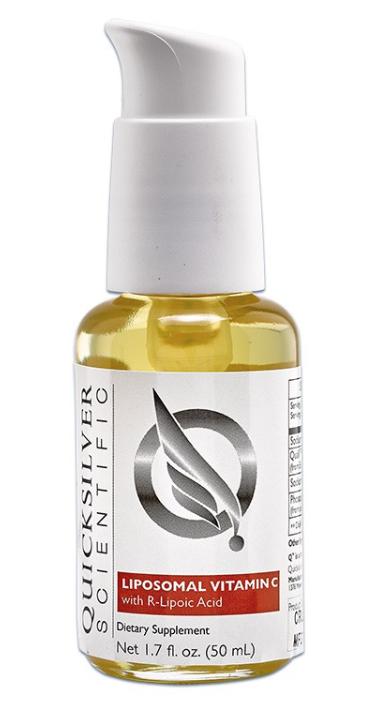 Quicksilver’s Liposomal Glutathione comes with a precision pump to accurately deliver 50 mg of reduced glutathione and 68 mg of injectable-grade essential phospholipids (derived from sunflower oil) per pump. The patent-pending process, plus a natural lemon flavoring, allows this product to be taken intra-orally for maximum absorption without the foul sulfur taste typical of liposomal glutathione products. The formula can be taken every 3–4 hours for even delivery throughout the day. One bottle delivers 100, 0.5 ml doses. 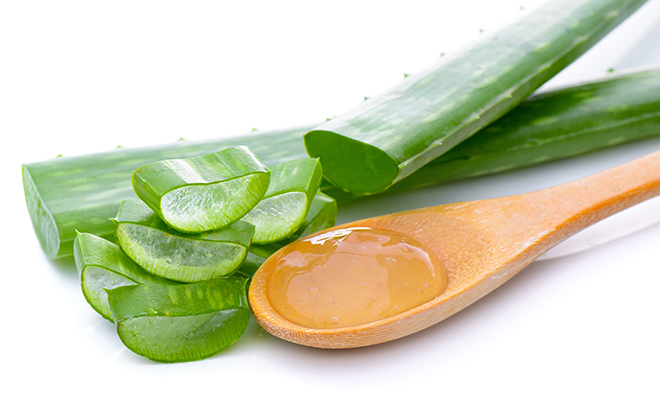 Suggested Usage: For general antioxidant and detoxification protection, use eight pumps per day (400 mg glutathione). 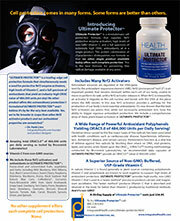 For advanced protection, use up to 20 per day (1,000 mg glutathione) or more, in divided doses throughout the day. For large doses, take two pumps at a time to allow for maximum oral absorption, and hold at least 30 seconds before swallowing. Children should start at approximately 1/4 of adult (two pumps per day) dosage and work up. Liposomal Colorado Hemp Oil: This product uses non-THC (<0.3%) cannabidiol (CBD) from all-natural Colorado Hemp Oil. 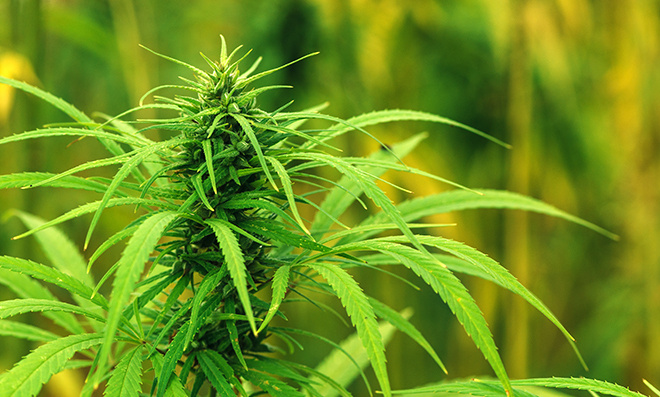 CBD is the non-psychoactive part of the industrial hemp plant. 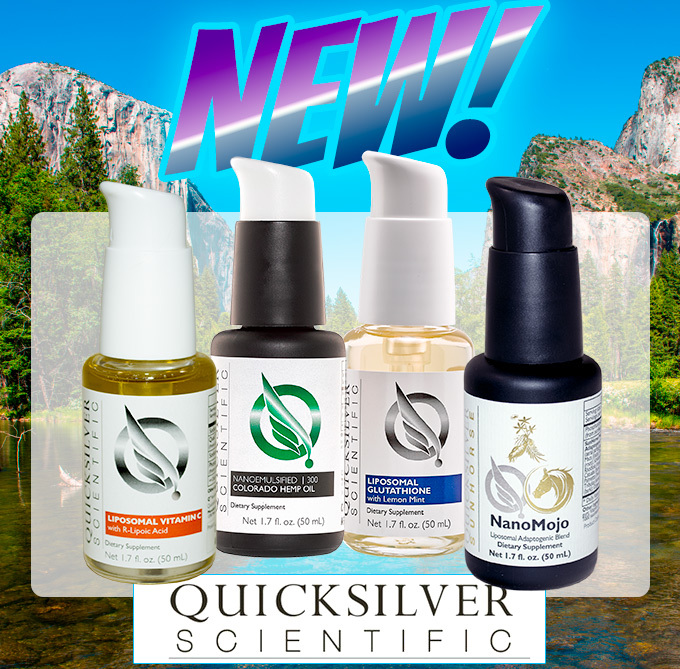 Quicksilver Scientific’s liposomal delivery of Nanoemulsified Colorado Hemp Oil far outpaces tinctures and is faster, stronger and more effective. Cannabidiol interacts with our body’s naturally occurring cannabinoid receptors to aid with pain relief and enhanced feelings of well being. The advanced technology behind this groundbreaking liquid delivery method makes for precise dosing and immediate effect. Because of the known interaction of CBD with these cannabidiol receptors, much new research has focused on CBD’s receptor-mediated neuro-protective, antiemetic, and analgesic properties, and of its effect on mood and other aspects of mental health. New research on gene transcription modulation offers an even deeper look into the biochemical mechanisms at work when ingesting CBD. Research in this vein has shown more than 1,000 genes that are differentially upregulated by CBD (a more than ten-fold increase than those affected by THC). In general, the effects increased cell stress responses—including antioxidant-defense and detoxification genes (mainly via EhRE/ARE-Nrf2 induction)—and downregulated many inflammation-mediating genes. These effects combined with CBDs NMDA-receptor-stabilizing effects, show great promise for its use in calming the neuro-inflammatory responses accompanying neurotoxic and chronic illness states. Suggested Use: Take 1–4 pumps by mouth, holding for 30 seconds before swallowing. Repeat if needed. 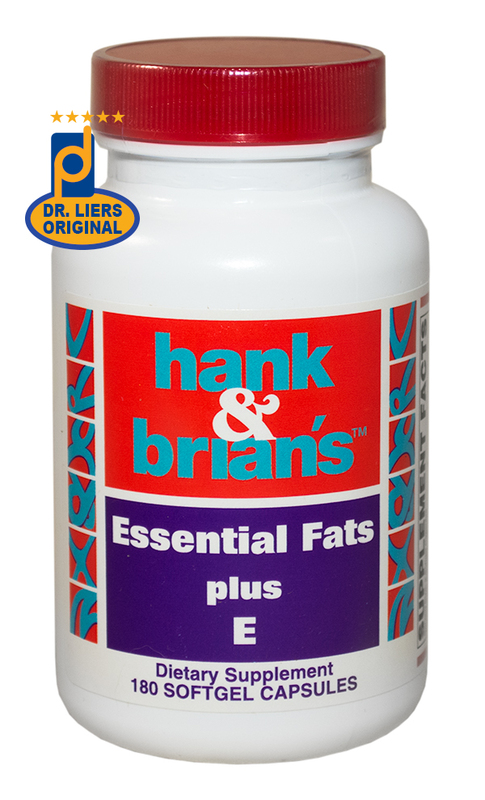 Four pumps contain 30 mg of Hemp Extract (aerial parts) and 12 mg of Phytocannabinoid Diols. There are 25 four-pump servings per container. Best taken on an empty stomach 10 minutes before meals. May be stirred into a small amount of water. Once opened, use within 60 days. Store at room temperature and away from light. 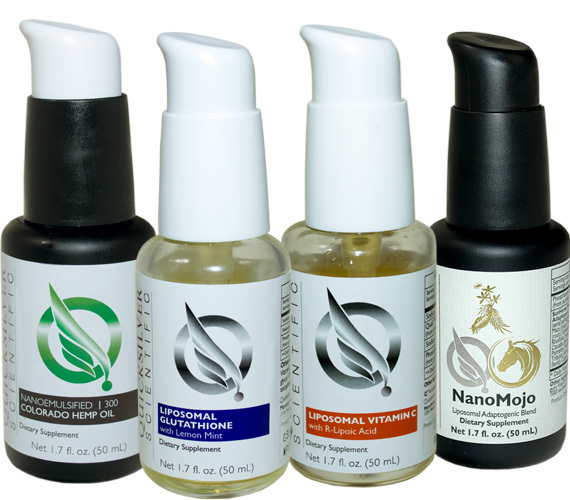 Liposomal NanoMojo (adaptogenic blend): Dr. Christopher Shade, PhD of Quicksilver Scientific, collaborated with master herbalist Dan Moriarty of Sun Horse Energy to create NanoMojo, a groundbreaking functional medicine product. By combining Moriarty’s unique adaptogenic formulation with Dr. Shade’s state-of-the-art liposomal encapsulation, they’ve overcome the limitations of poor oral adsorption and made the phytochemicals quickly available at the cellular level. This new innovative blend of adaptogens from around the world is maximized for effectiveness. Adaptogens are non-toxic phytochemicals that help the body achieve homeostatic balance under adverse conditions that would typically be associated with sympathetic (fight or flight) reactions. They help regulate natural harmony, adrenal balance, and stress accommodation (resistance to stress). In fact, adaptogenic herbs have been used in Ayurvedic medicine for more than 4,000 years and Chinese medicine for nearly 3,000 years to increase energy (chi) and concentration. 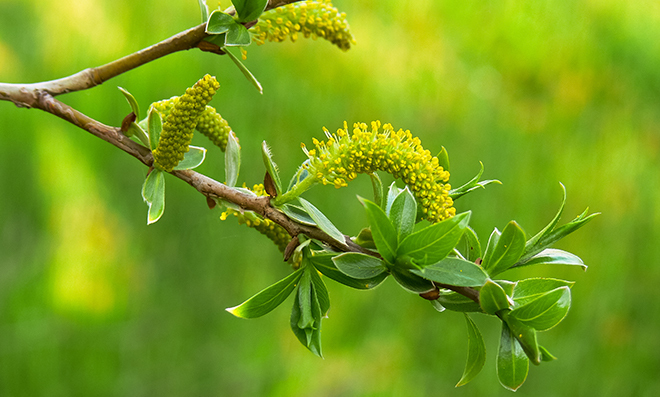 Scientific literature reports that adaptogenic herbs play significant roles in decreasing markers of stress-activated protein kinases, cortisol, and nitric oxide. These markers indicate a lowered level of systemic stress and inflammation and decreased symptoms of an over-taxed adrenal system. NanoMojo contains the following adaptogenic herbs: Açaí, Lyceum (Goji) fruit, Gynostemma (Jiaogulan) (aerial parts), American Ginseng (root), Siberian Ginseng (root), Schisandra (fruit), Licorice (root), Rhodiola (root), Astragalus (root), Reishi (fruiting body), Catuaba (bark), Stinging Nettle (aerial parts), Saw Palmetto (fruit), Guarana (seed), Ashwagandha (root), Tribulus (aerial parts), Epimedium (aerial parts), Yohimbe (bark), and Organic Maple (sap) syrup. 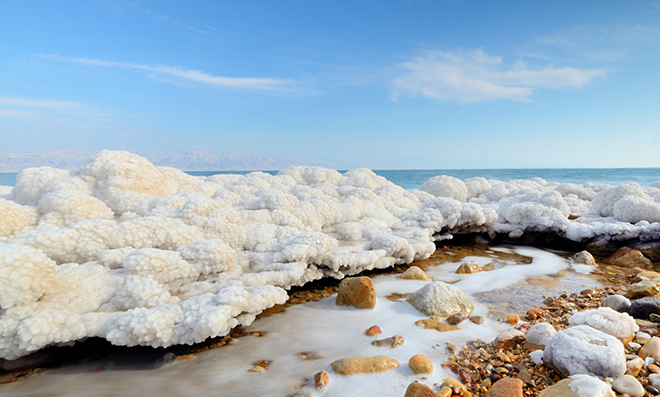 NanoMojo helps your body adapt to the various conditions that cause stress, something most of us experience daily. This liposomal formulation is the culmination of more than eight years of research and development. Not only is it effective, but it also tastes very good. Directions: Take two pumps twice daily, or more. May be mixed into a small amount of water. Best taken on an empty stomach. Once opened, use within 60 days. The advent of small liposomes means significantly greater uptake and assimilation of nutrients than ever before. This means you stand to benefit greatly from advanced intra-orally delivered nanoliposomal formulas like those developed by Quicksilver Scientific, Inc.